Cheese Gromit! For some, the name may conjure an image of Wallace and Gromit, but for those in Southern California Cheeseboro is a pristine preserve in Agoura Hils. 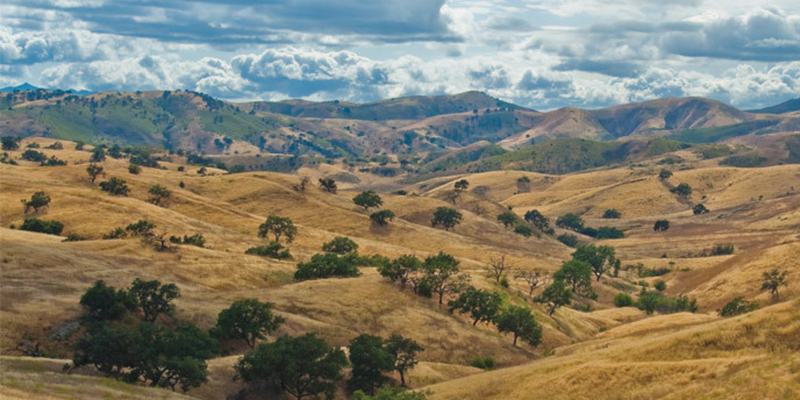 The park is the most northern section of the Santa Monica Mountains and consists of two canyons: Cheeseboro on the west and Palo Comado to the east. 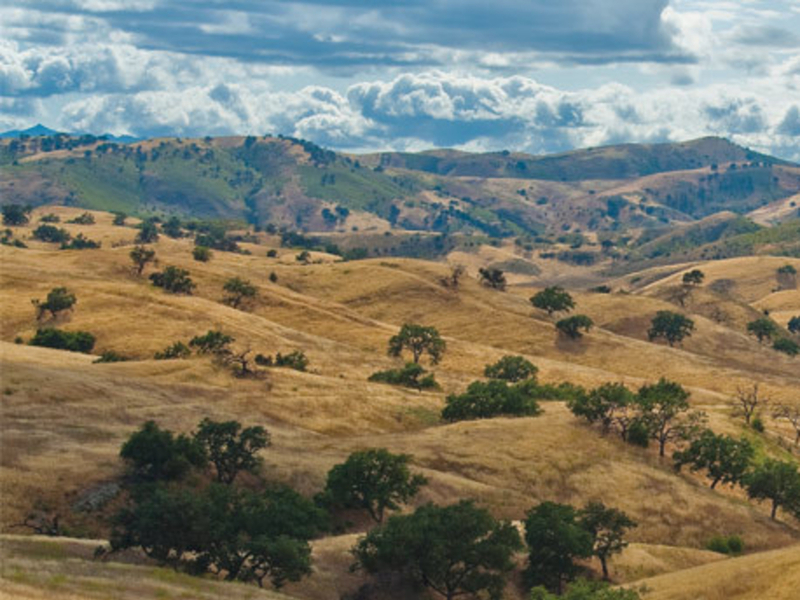 A network of trails runs throughout the canyons that originally were used by the Chumash people and 18th century cattle ranchers. Today, Cheeseboro is a haven for all likes of outdoor recreation, but it is particularly famous for horseback riding, trail running, and mountain biking. If your ride doesn’t have hooves, then the dirt parking lot at the end of Cheeseboro Road is the gateway to the canyons. Streams have eroded away a mountainside resulting in a series of canyons that run north-south and are sub-parallel. On each canyon’s floor runs a trail and sporadically a turn off appears when you can climb atop the ridge and descend into the adjacent valley. The ideal lap is clockwise. There is a map station in the parking lot. From the parking lot climb up the singletrack Modelo Trail, at the top of the short climb, turn left onto the Palo Comado Connector Trail. This trail descends into Palo Comado Canyon Trail, which climbs up the canyon on a scenic fire road. After approximately 2 miles, a turn out for Sheep Corral Trail emerges on your right. 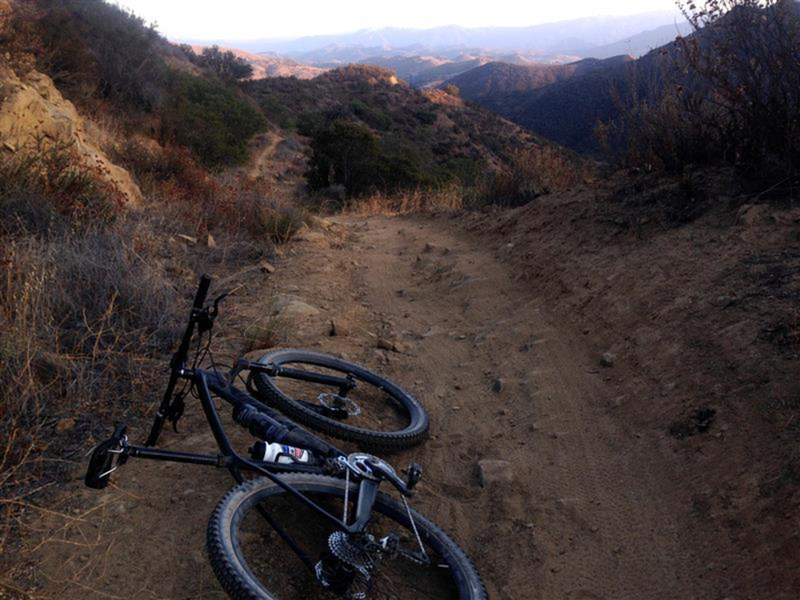 This trail is technical singletrack that leads to Cheeseboro Canyon Trail and will take you back to your vehicle. Sections of sandstone that are reminiscent of Utah’s slick-rock intertwined with fast and loose turns creates an incredibly diverse descent. The lap is approximately 8 miles and its encouraged to try it twice once you’ve seen the terrain and know the line. If you’re looking to explore a bit more, instead of turning off Palo Comado Canyon Trail at Sheep Corral, continue up the fire road. In the northwest corner of the park is a small network of trails called China Flats that are beautiful and interesting. As always, watch out for wildlife. Potential hazards include snakes, some poison oak, and bees. You may also run into an occasional bobcat or pack of coyotes, simply make some noise and gestures to get them moving, if they aren’t already. Cheeseboro is also known for its birds of prey so all you ornithologists should bring binoculars! Cheeseboro is ideal for the Sunday outing or a racer looking to work out while enjoying the scenery. If you’re a bird watcher, raptors are abundant throughout the park and make for some interesting trail finds. From Highway 101 exit at Cheeseboro/Agoura Hills and head north on Palo Comado Road. Comado Road is intersects Cheeseboro Road on the north side of the highway, turn right and continue northeast for 1.8 miles and the dirt parking lot will emerge on your right.